I just returned from a trip so big, so epic, so wonderful, I’ve had trouble keeping up with all the content I created and things I experienced. 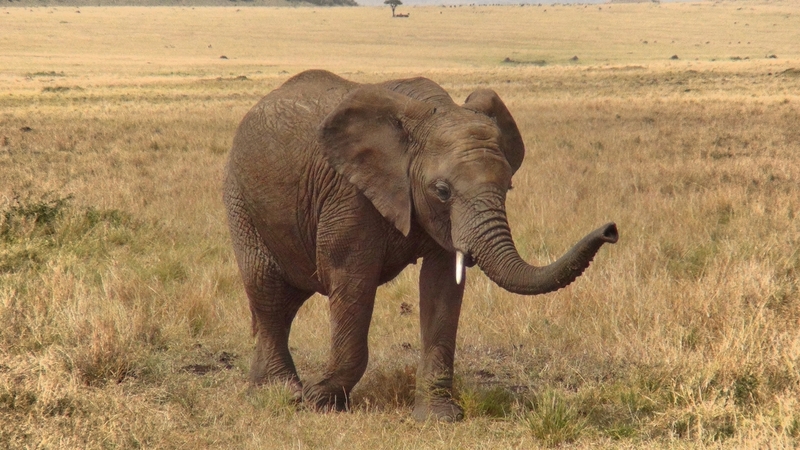 Here’s a basic overview of my safari adventure to Angama Mara in the Masai Mara of Kenya (my first trip to Africa!). First, I had to get to Kenya. As there are no direct flights from the U.S. due to airport security issues (although I understand that may be changing as I write this) I flew Turkish Airlines to Nairobi via Istanbul. This was a foodie adventure in itself as I flew their great Business Class service and even spent some time in their over-the-top lounge in Istanbul. 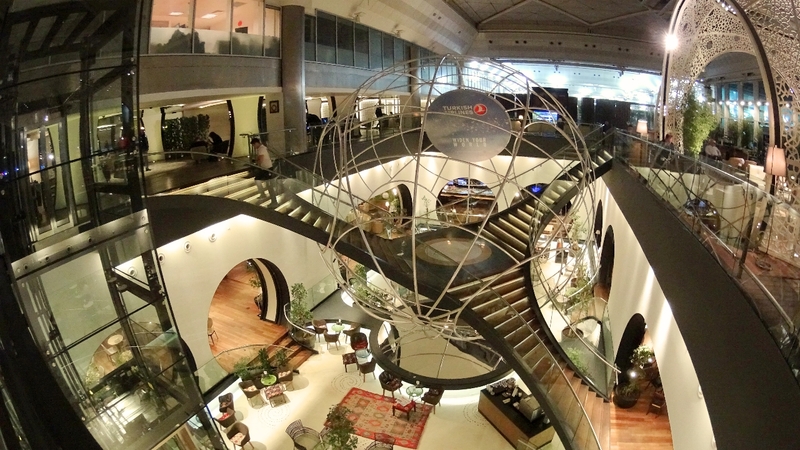 After enjoying the lounge in Istanbul, I hopped on another great Business Class flight on Turkish Airlines, to NBO. 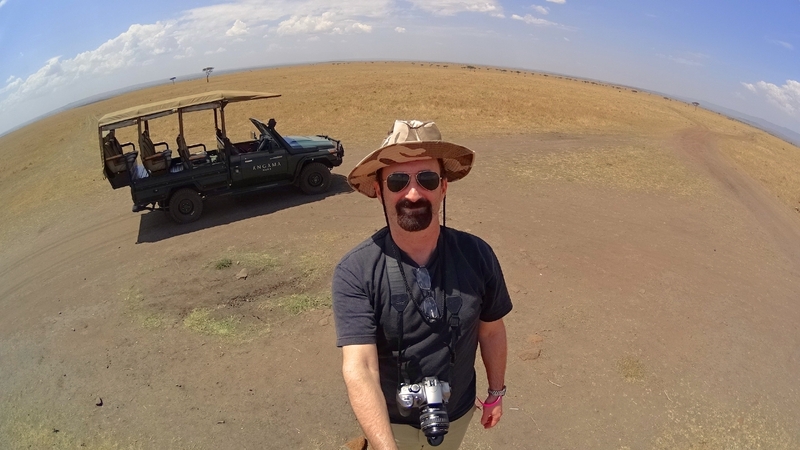 I arrived in Nairobi and a few hours later was on a Safarilink bush plane to the Mara. 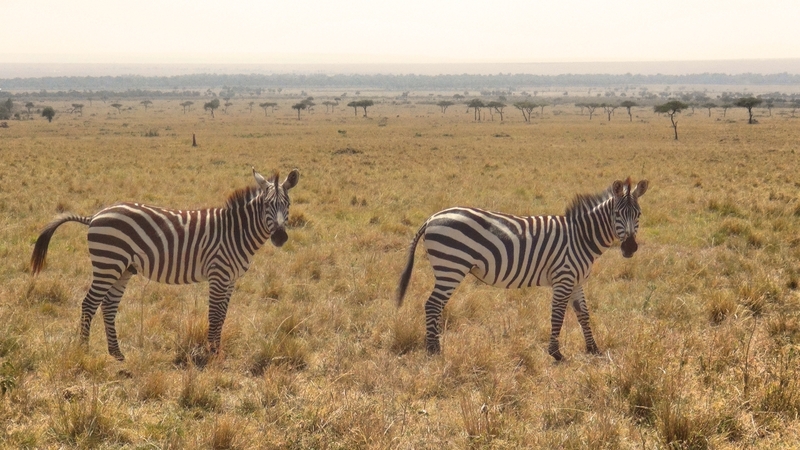 After landing with zebras on the airstrip, I was picked up by Alice from Angama in one of their luxury LandCruisers. 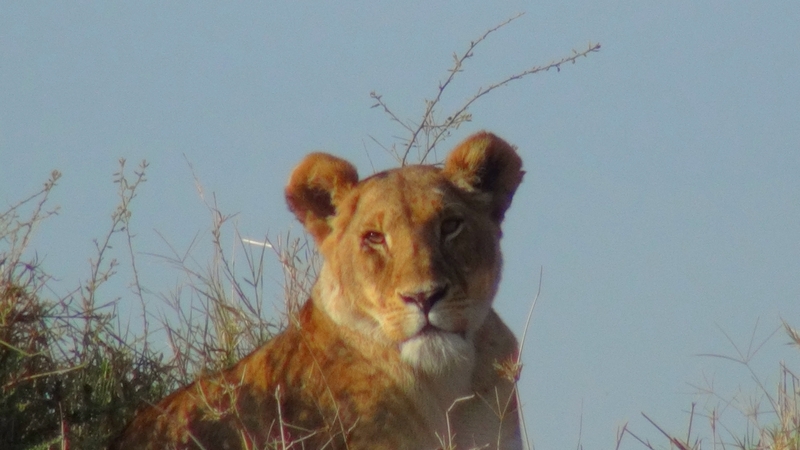 Just on the brief drive back to the camp, we saw zebras, baboons, wildebeasts, elephants, hyenas and warthogs. Upon arriving at the camp, I knew I was in for an incredible week. The camp consists of two areas, each with 15 villa-like tent accommodations. At around $1,000 per person, per day (all-inclusive) this is one of the best and one of the most expensive ways to experience the Mara. Since a safari in the Mara is a once-in-a-lifetime experience for most travelers, I think it’s justified and well worth the cost. 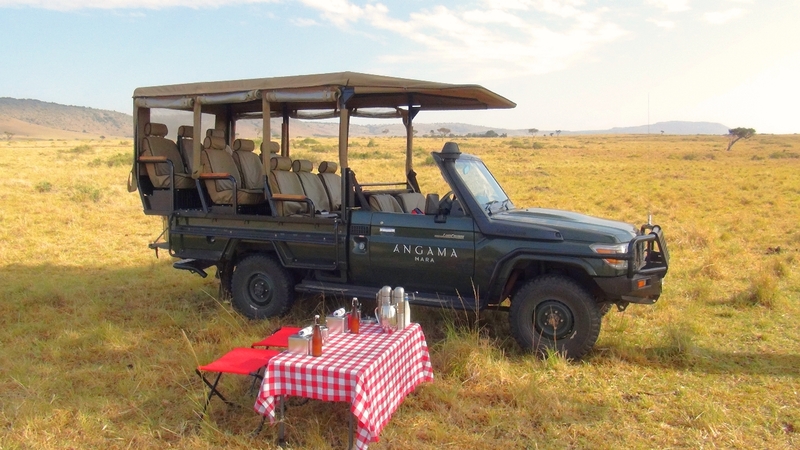 Everything, food, drinks, minibar, room service, even safari drives is included in the rate. The entire experience is bespoke and customized for each guest. If you want to take photos, if you want to see birds, if you want to study the geology, they will create experiences just for you. Add in delicious food, great wine, excellent, personal service and you have a Dorchester-like luxury hotel experience, in the middle of the Mara. 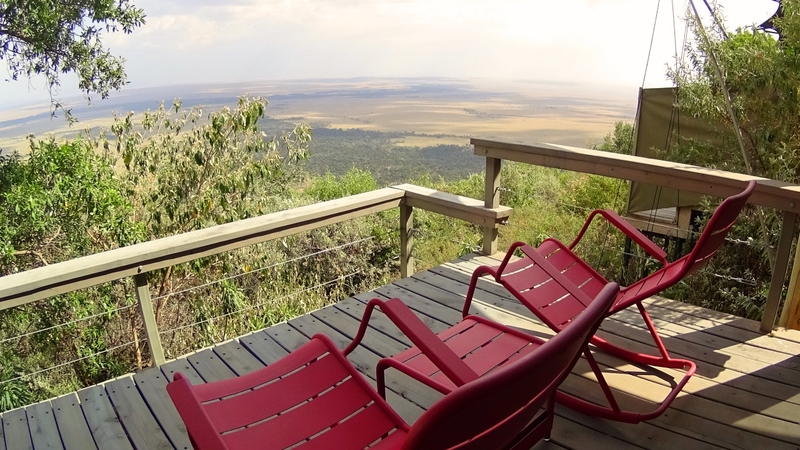 Well, not the middle, as Angama is perched on an escarpment 1,000 feet above the Mara, offering sweeping vistas from the villa tents. Aside from the tents, there are two lodges with bars, dining areas, libraries, a gym and an infiniti pool overlooking the Mara. Each morning, Adelite, the wonderful server who brought my food all week, would wake me up at 6 a.m. with a tray of hot chocolate and some cookies. I would get myself ready and meet Alice, my Maasai guide, driver and friend. She would be out front with the LandCruiser ready to go. We would head out for a few hours of animal sighting, then she would find a nice spot and set up a fancy picnic breakfast. We would find our way back to the camp around 1, as we began the final part of the drive, Alice would radio ahead and advise me of the day’s menu. She would then place my lunch order as we drove, and Adelite would have the bring the lunch to my tent shortly after I returned from the drive. I would then normally take a nap, then work or go for a swim. Dinner would be around 7, you can dine privately in your tent or in either of the camp dining rooms with restaurant-like service. The camp also hosts outdoor events for guests like BBQs. Each day would follow the same schedule, but we would go to different areas of the park and see different animals each day. 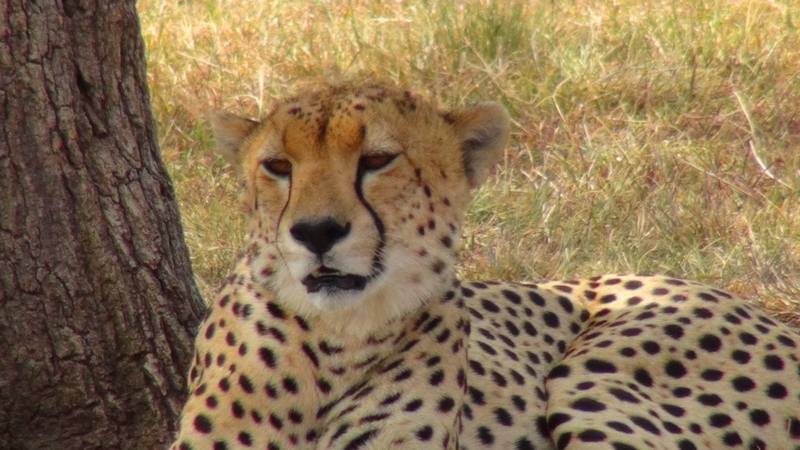 For my first trip to Africa, it was truly an amazing experience to see all those animals (rhinos, zebras, cheetahs, lions, baboons, wildebeasts, elephants, hyenas and more!) 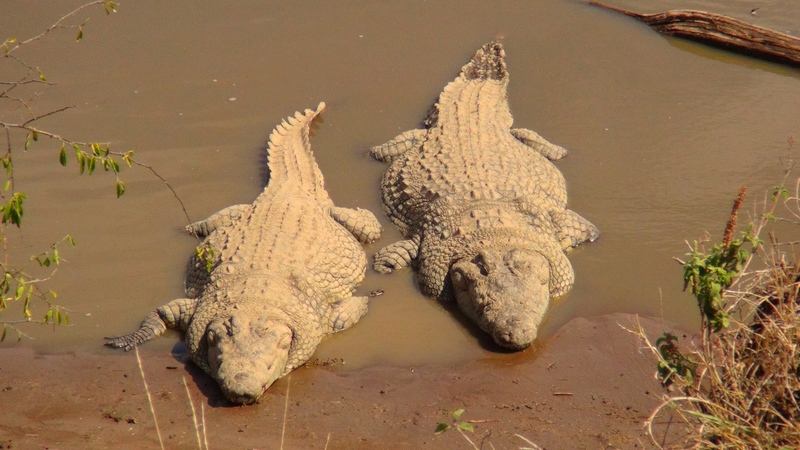 in their natural habitat, not in a zoo or a nature documentary. After a fasctinating morning visting the local Maasai village, it was sadly time to say goodbye. A driving rainstorm, the only day rain during my stay, seemed to add to the sadness. 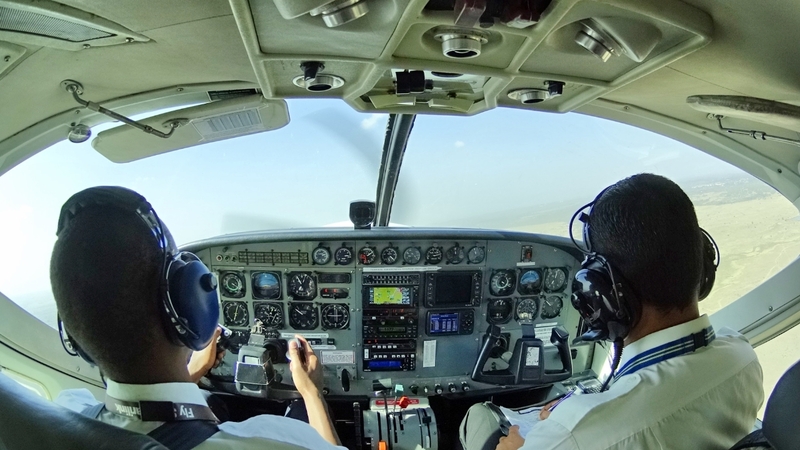 We made our way to the airstrip and finally the single-engine Cessna showed up out of the clouds and landed to pick me up for the 40 minute flight back to Nairobi. My final night in Africa would be spent at the InterContinental Nairobi, in the heart of the city. After a week in the bush, it was interesting to spend some time in the city, to see the people, the cars, the signs and just get a vibe for what it was like. We arrived at afternoon rush hour and I got to see Nairobi traffic and everyone leaving work for the day. I enjoyed my night at the InterContinental and headed to the Club InterContinental lounge for some snacks. 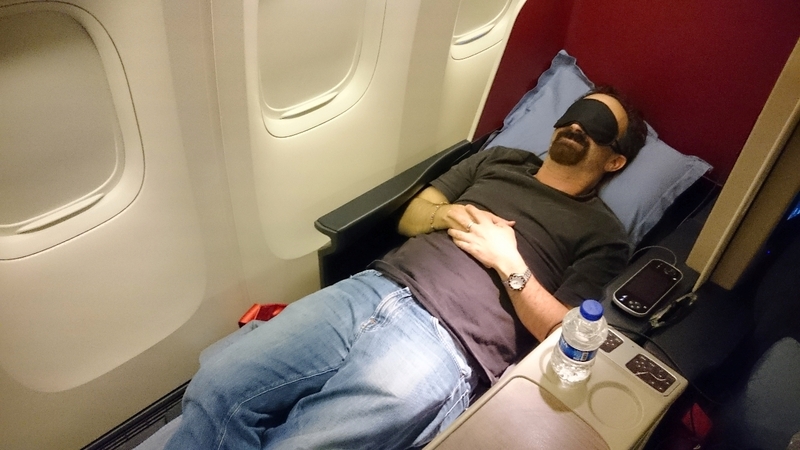 I then went to bed, as I had a 5 a.m. flight to Istanbul to begin the long journey home. The next morning I made it to the airport on time and was surprised to see a very nice Turkish Airlines lounge inside NBO. My flight to Istanbul left promptly and I did not have a long layover in Istanbul, before catching my flight home to Los Angeles. 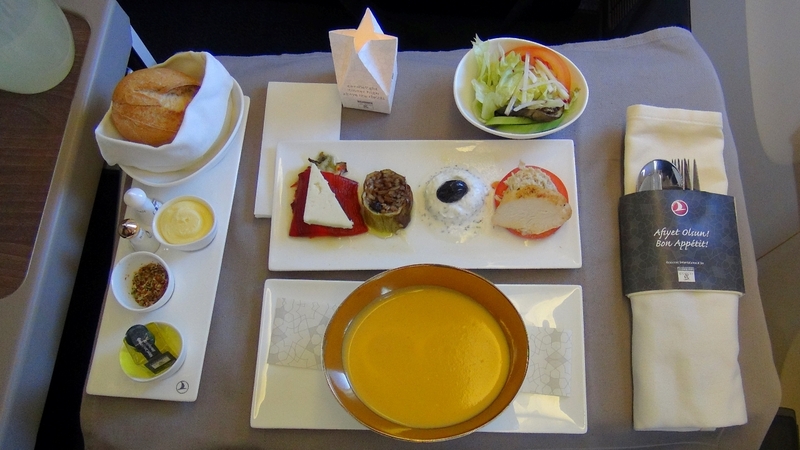 It was another great Business Class experience with delicious Turkish food, great service and a nice bed. I watched a few movies, napped a bit and got some work done. On arriving at LAX, with no checked baggage and my awesome Global Entry status, I made it from the aircraft to the outside curb in 19 minutes!